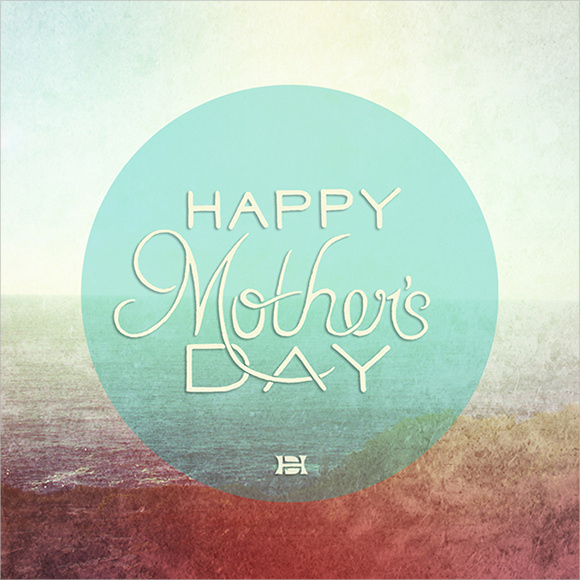 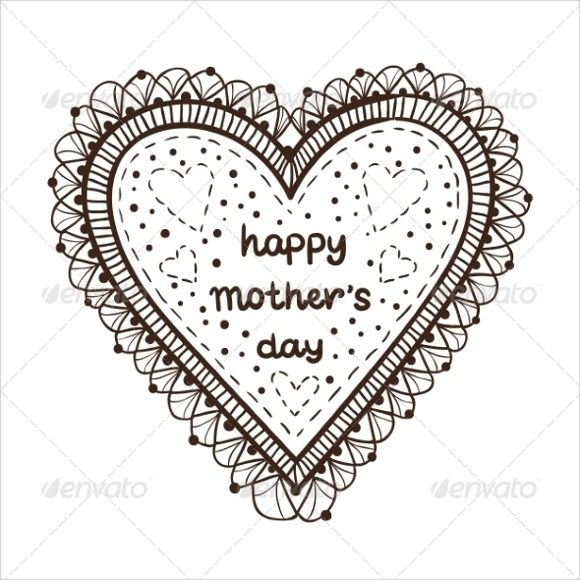 Being a mother is a lifetime responsibility up to the moment that their baby is born up to the time that they are to leave your custody as parent. 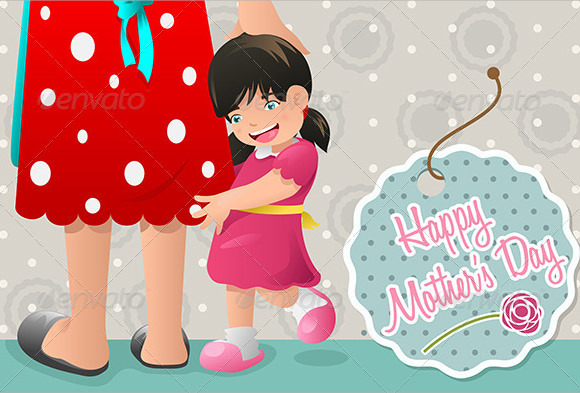 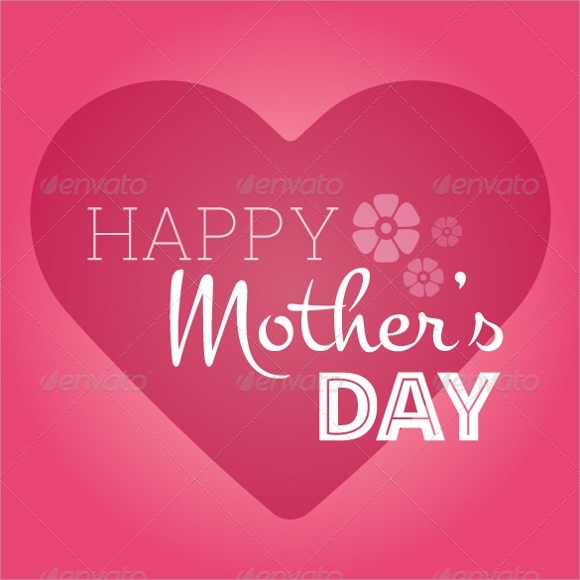 For their sons or daughters, showing their sense of gratitude for their mother is precious; Invitation Card Template is one way of sending your mother your heart warming messages, it can be made in Microsoft word or just download from the internet. 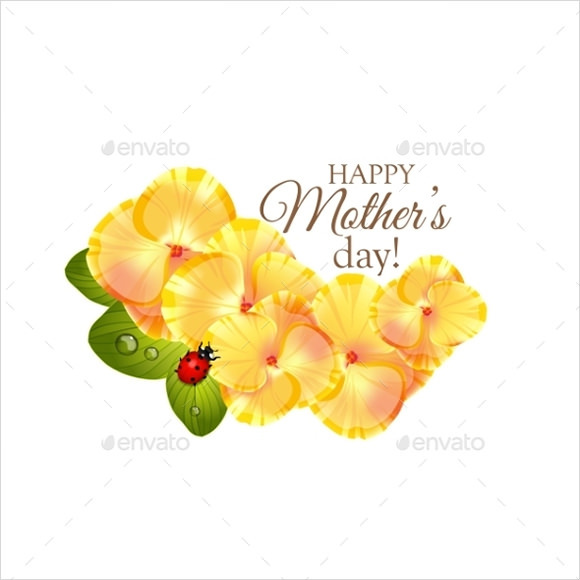 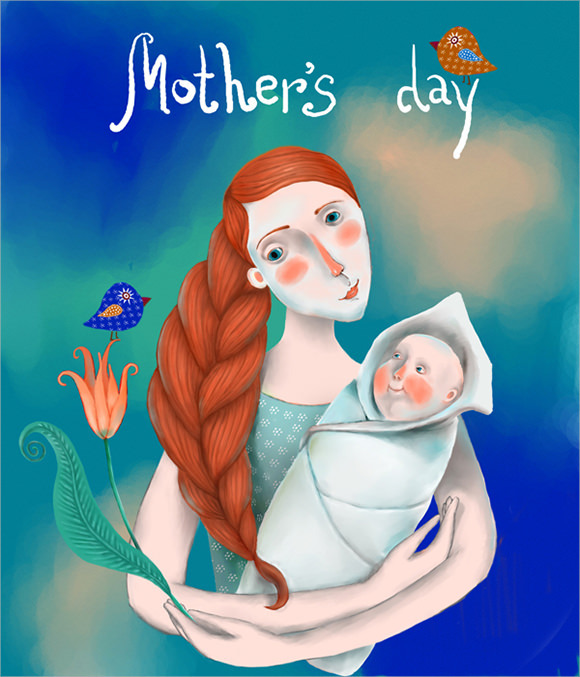 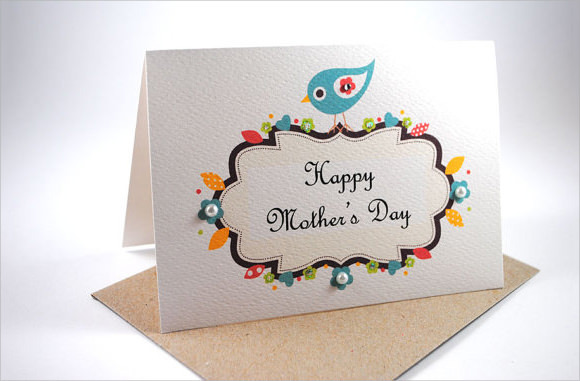 Using your imagination, adding the appropriate designs and typing down your deep thought messages will make your card not only a mere paper but a statement of your love and appreciation for your mother who always been there to look and take care of you.